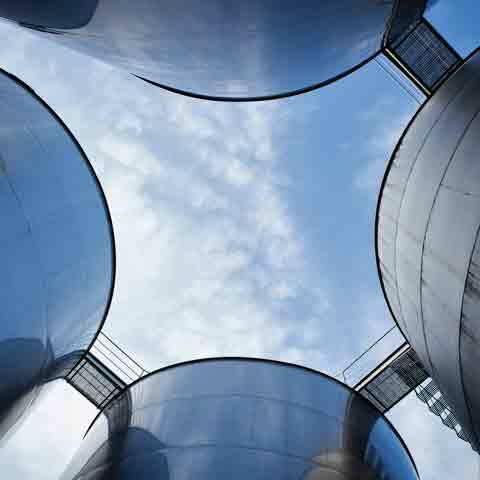 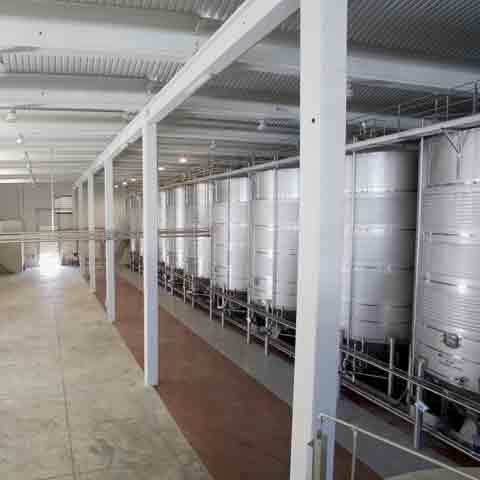 The strategic plan launched in 2005 has turned the winery into one of our region’s most modern. 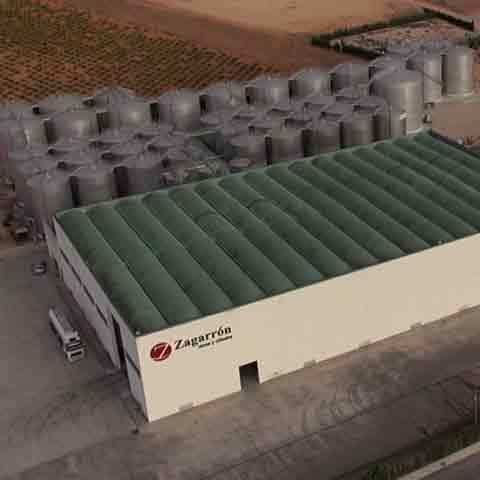 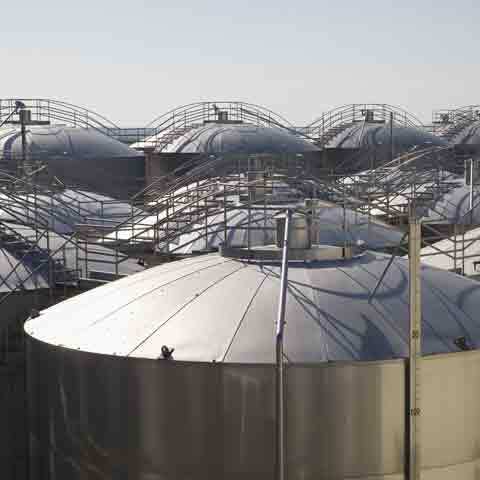 In our new 140,000 m2 facilities, where we use a combination of technology and innovation, we can produce an average of over 500,000 hectolitres of wine and musts each year. 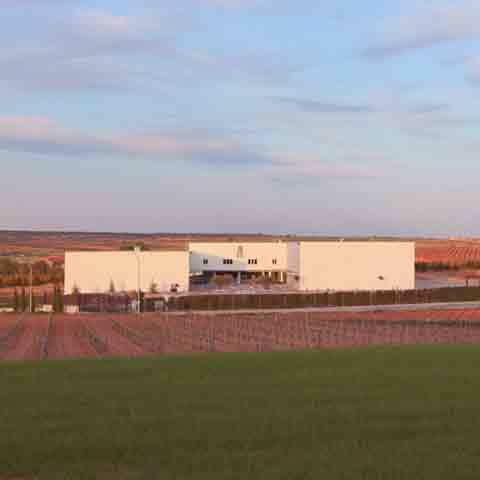 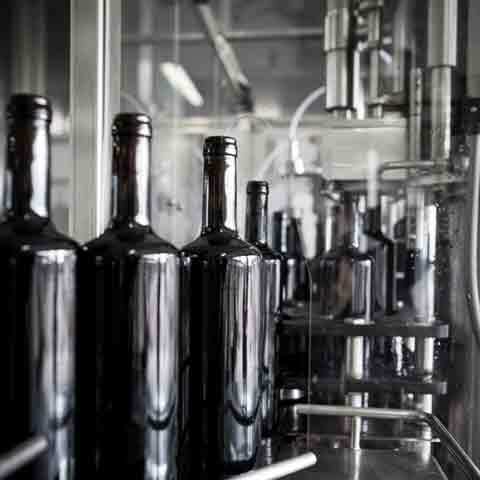 Through the use of the most advanced and adapted equipment and production techniques, we have been able to produce wines of world-class quality. 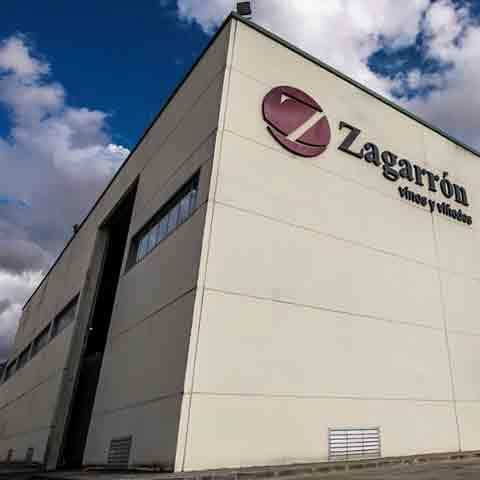 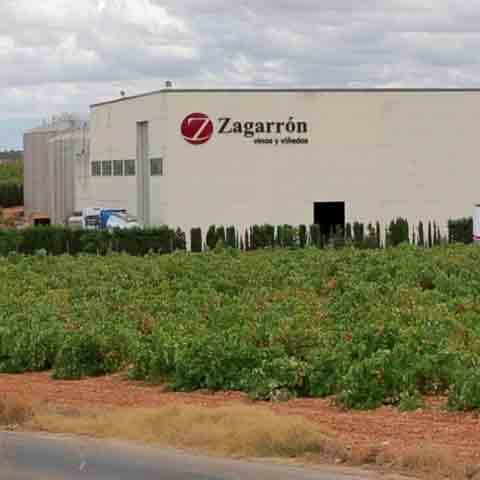 This quality is being increasingly appreciated and recognised by wine drinkers in Spain and international markets who have remained loyal to Zagarrón, Vinos y Viñedos for many years.